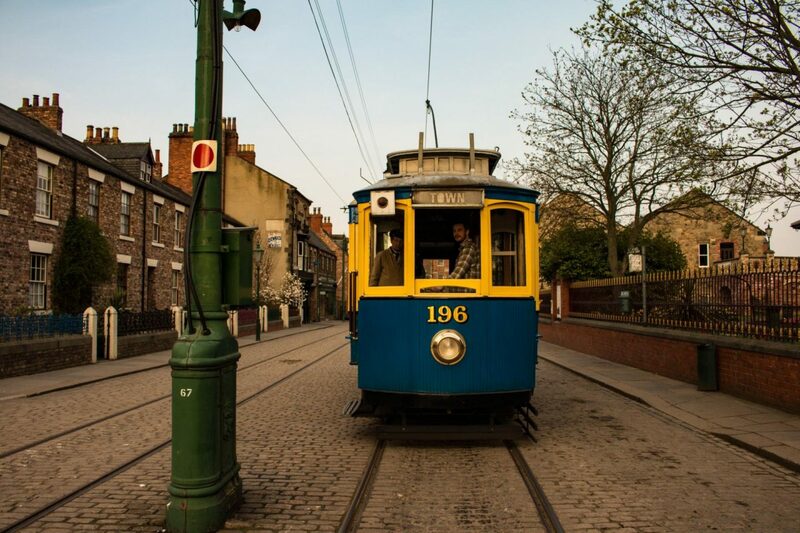 On a light evening, we made our way to Beamish Museum after closing to get the ultimate exclusive experience – driving Trams around the entire Museum site after closing. You might even want to check out my other Beamish posts here. 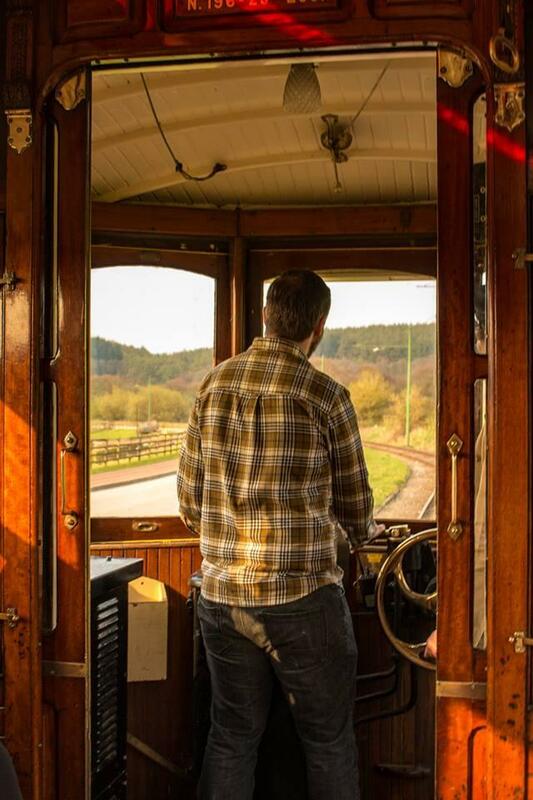 Whether you are a transport buff, history nut or a local Beamish lass like myself, it’s definitely a ‘once in a life time’ thing to do. Whilst I am lucky enough to drive my car through the Museum once a month, there was nothing more fun that taking on the transport. After a safety briefing, we were whisked off to the Tram Shed inside Beamish Museum to learn more about the Trams in circulation and the local history. We learned more details about the machines in use from outside of the UK as well as more local Trams. 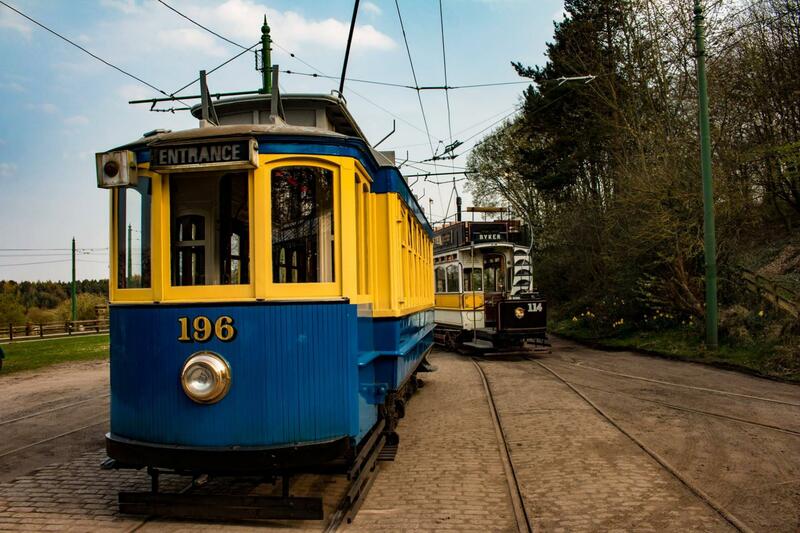 In the Tram Shed, Beamish Museum have undertaken rescue and restoration of several trams which are on display. Starting the night with a little manual labour, Paul was in charge of changing the points on the Tram with a rather large stick. This allowed the Tram to change direction during our laps of the Beamish Museum site. After getting to grips with the controls, we were off! Spending a fun couple of ours traversing the whole site, from Main Entrance to the Town, we learned how to go up and down hills and the safety of having Trams on site with so many visitors. We stopped half way for a quick picnic break in the town which was eerily creepy with no other people around – Just how we prefer places! Being a very proud Beamish Lass (Beamish village, born and raised!) this was an incredibly special experience for me, to be in the museum after closing time with no other single visitors. It was magical and we saw pheasants and hares just ambling about their business – we almost had to help rescue a stray sheep as well as picking up a few employees making their way out of the property. It was like a 1900’s taxi service. We lived next door to the Museum when I was born and before that my Mam watched Beamish Museum be built and transformed in to the internationally renowned visitor attraction it is today. She even used to play in Pockerley Manor when it was still a private residence. 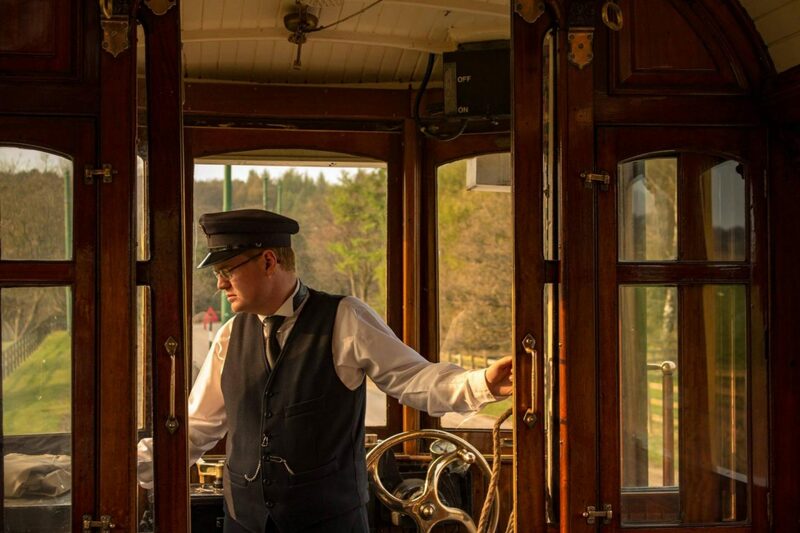 As I am always incredibly proud to tell people how intertwined I am with Beamish Museum it really was a cool way to spend a Saturday Evening and share it with Paul who did all the driving – I am a lady who likes to be driven! 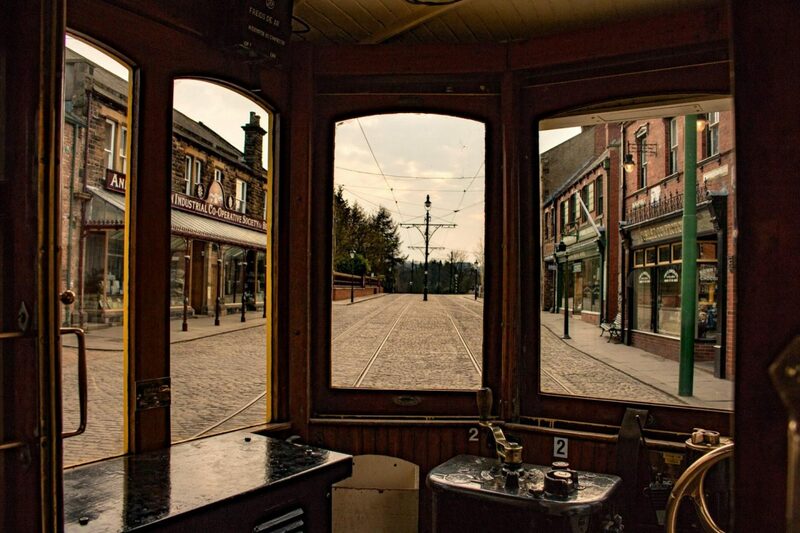 The Beamish Museum Tram driving experience does require you to have a full UK driving licence for insurance purposes and you are restricted mobility wise for accessibility to the tram due to age but there are adaptable options available. 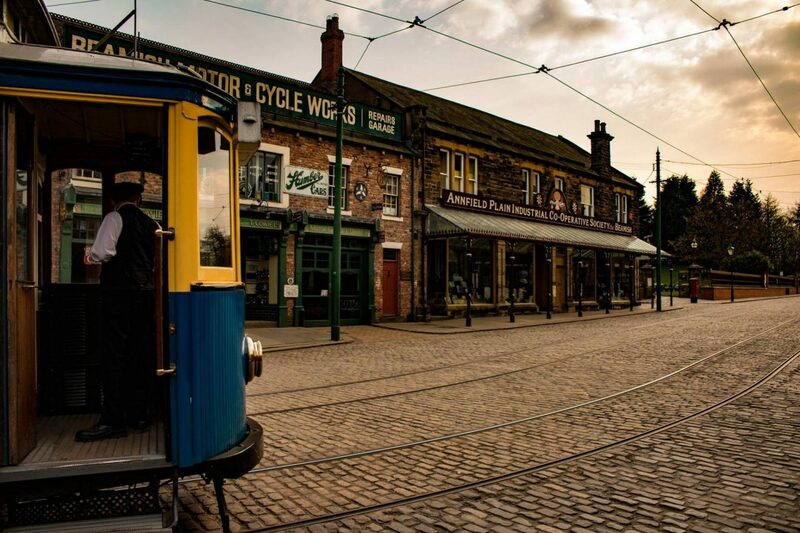 Beamish Museum Experience days can be found here.